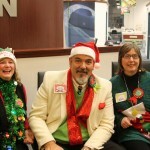 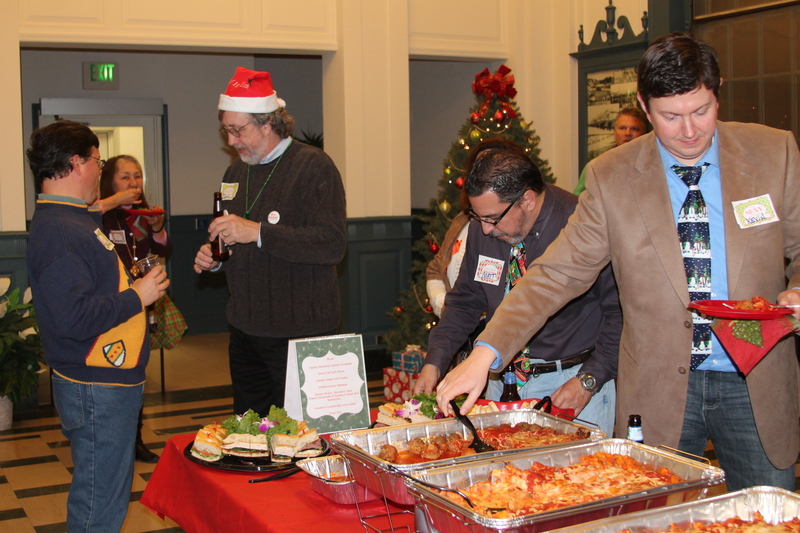 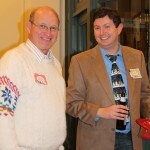 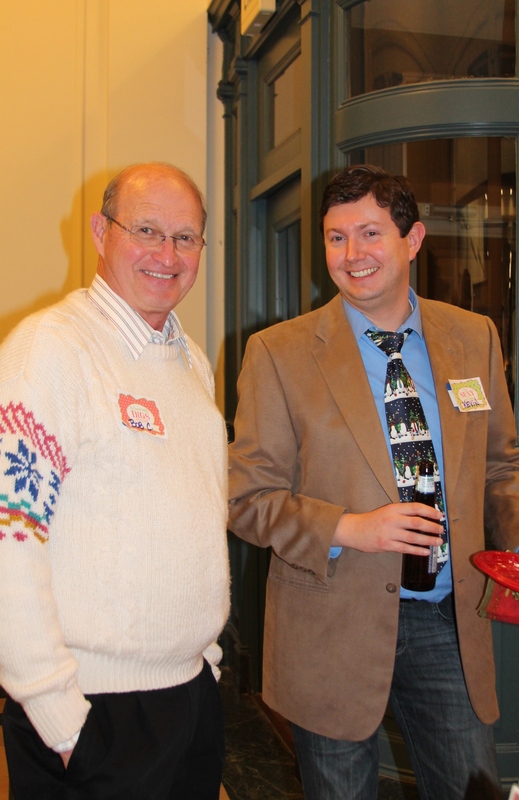 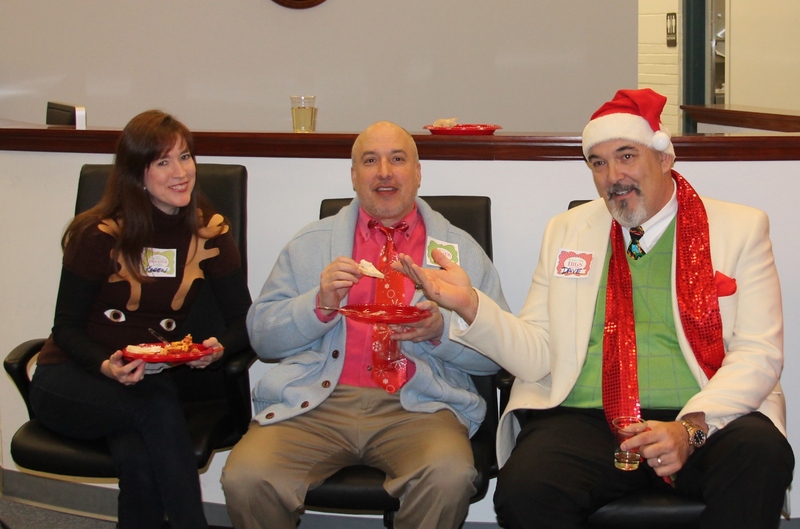 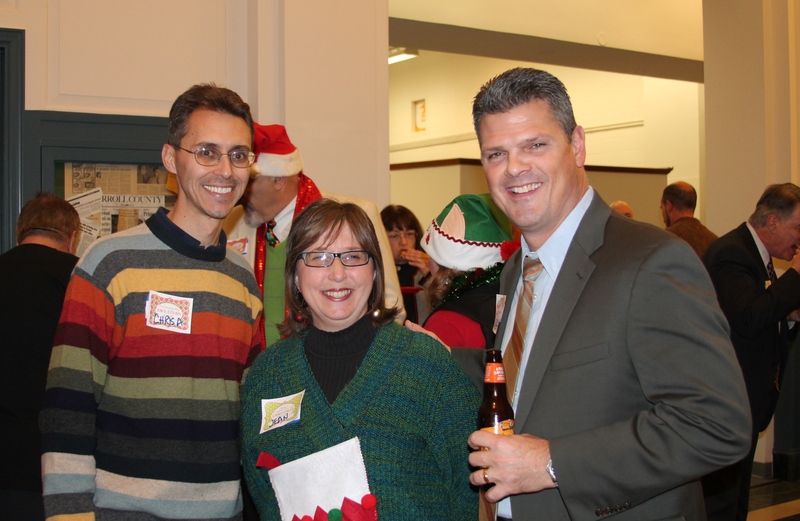 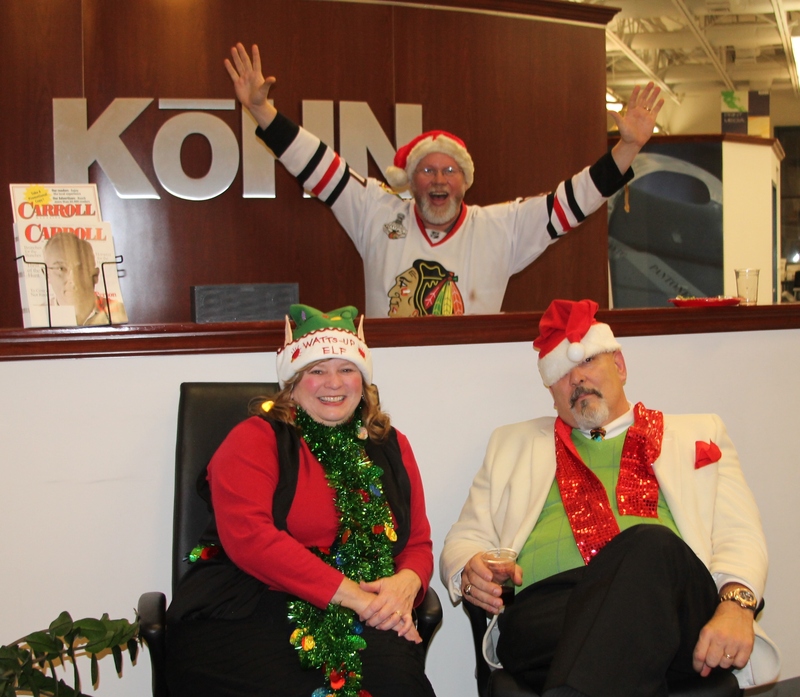 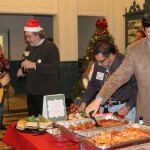 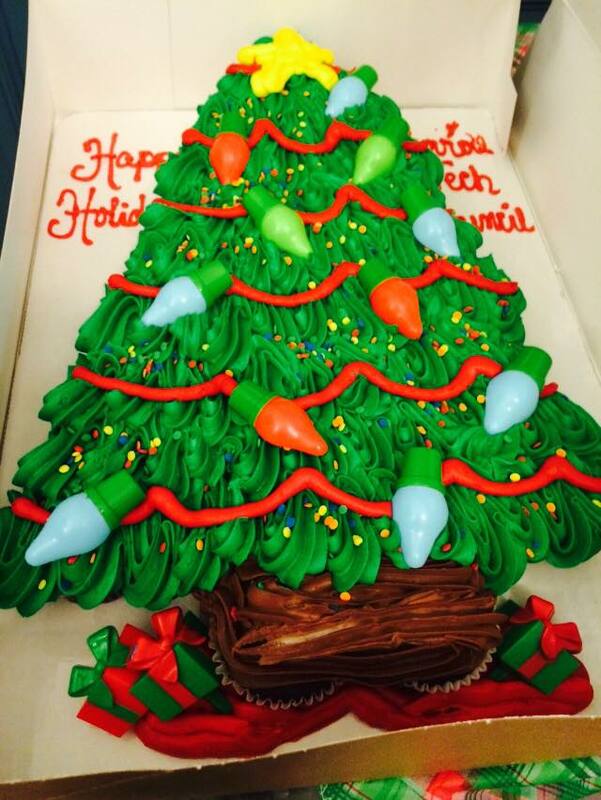 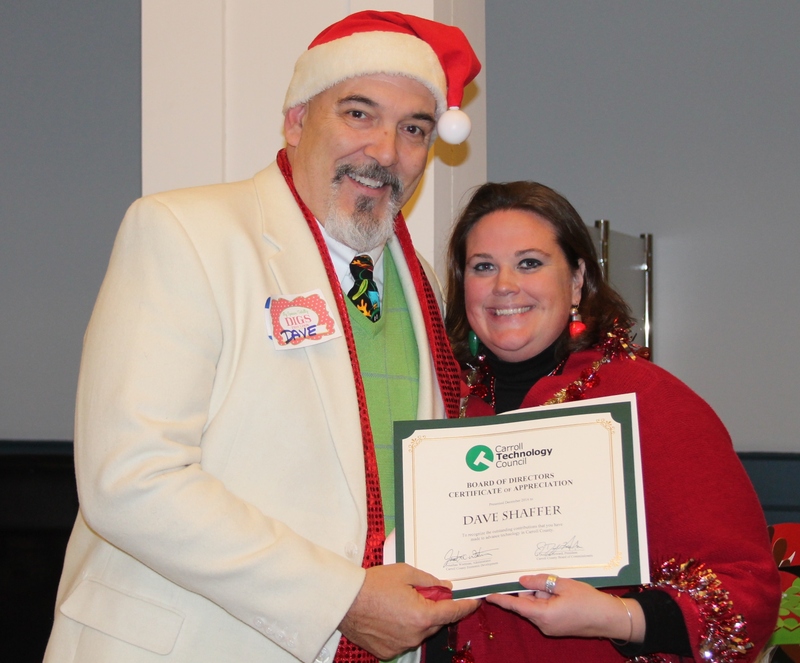 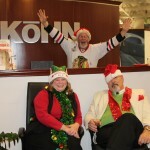 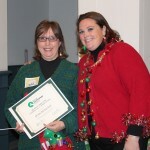 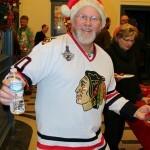 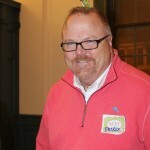 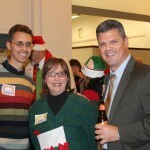 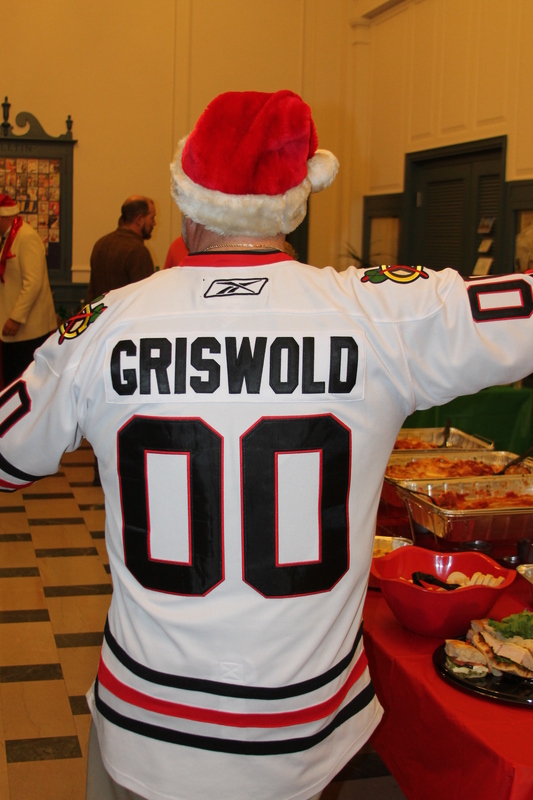 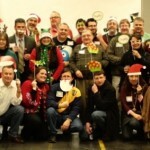 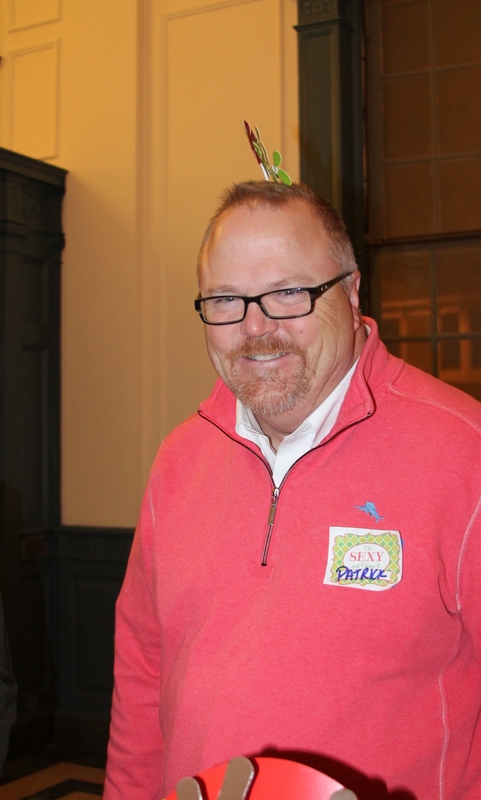 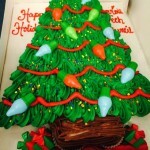 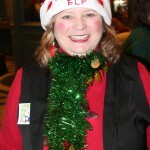 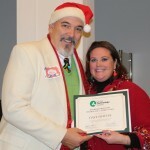 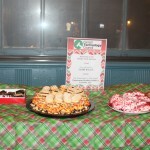 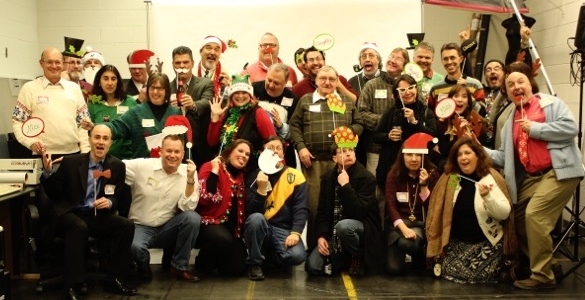 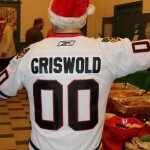 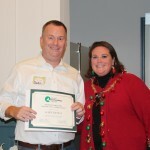 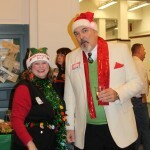 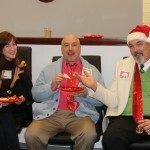 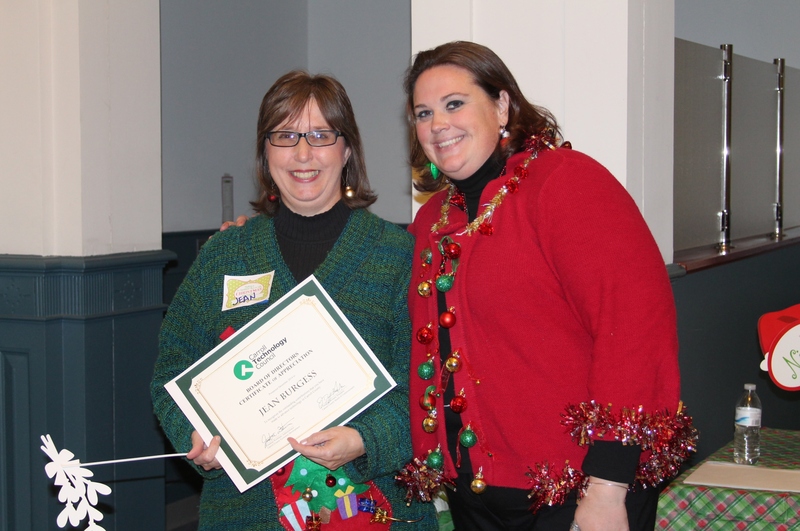 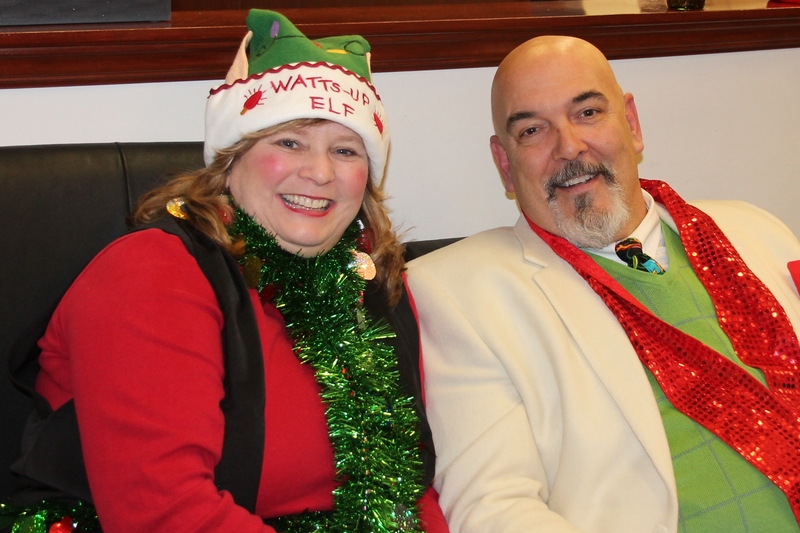 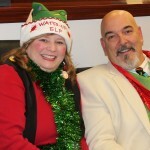 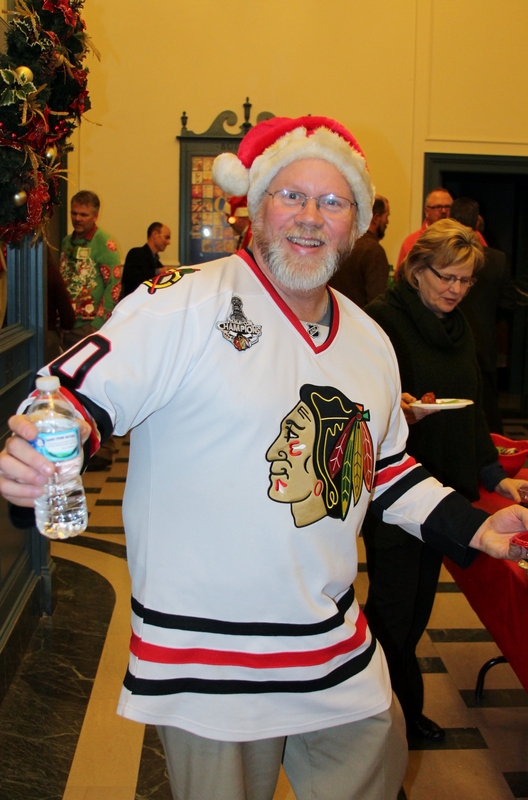 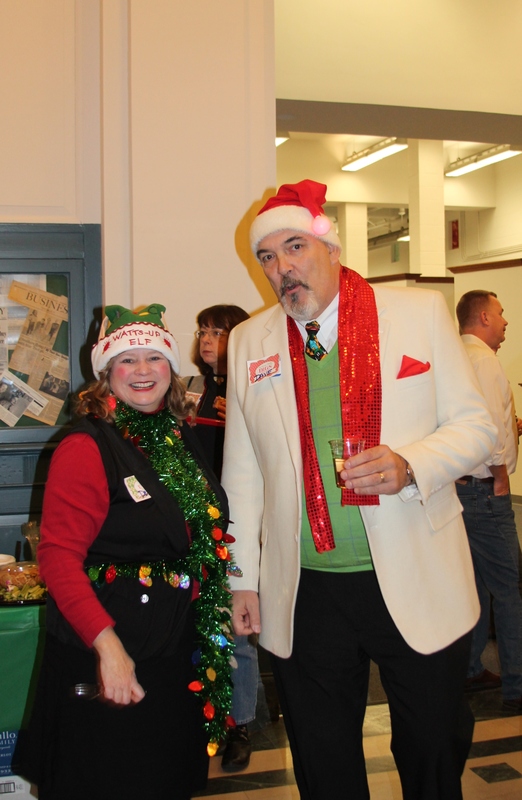 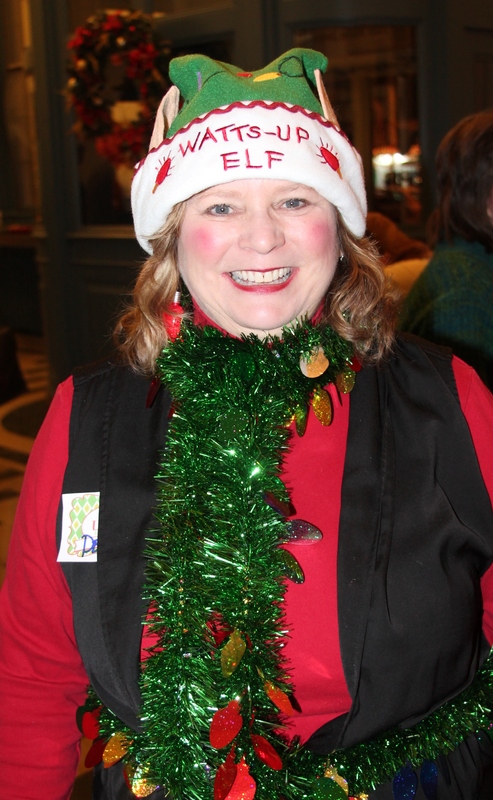 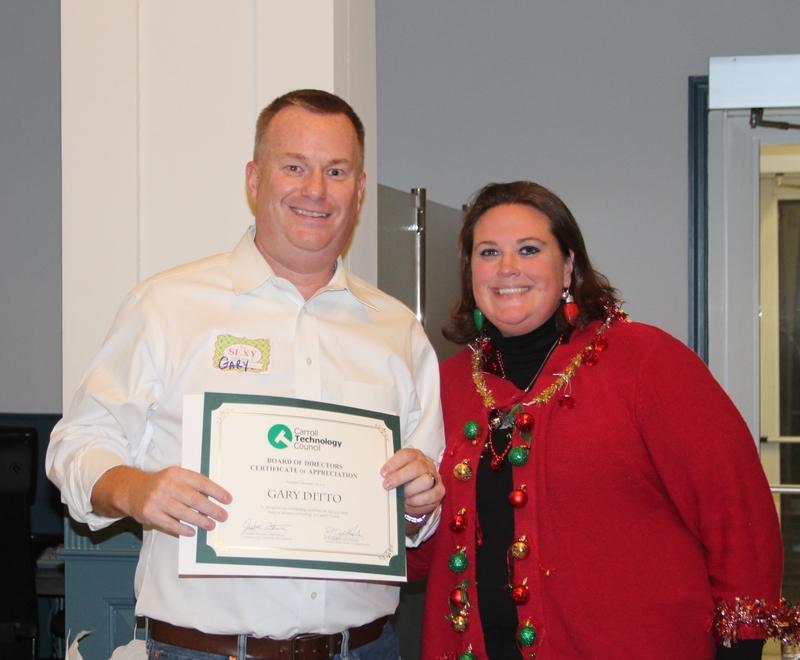 On Thursday, December 11th the Carroll Tech Council hosted its Annual Holiday Party. 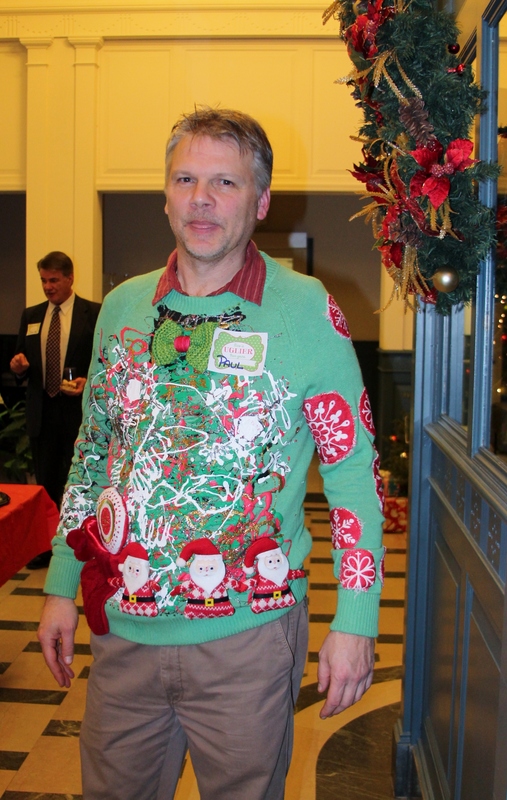 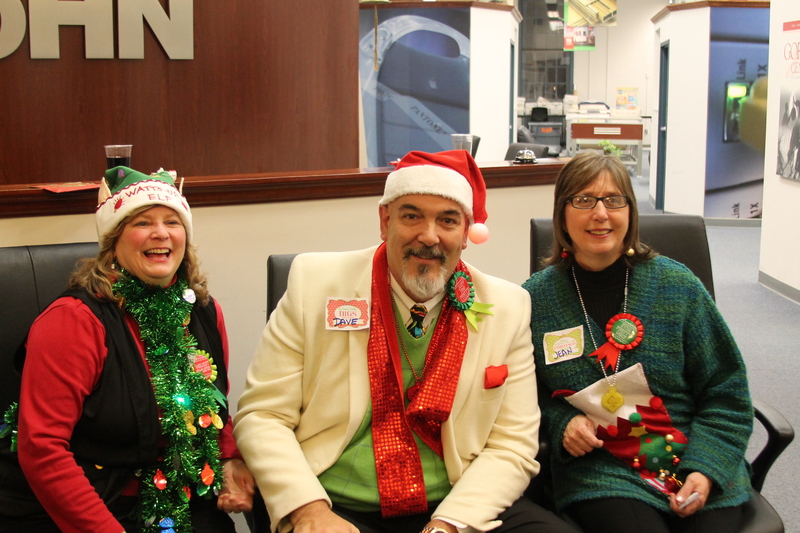 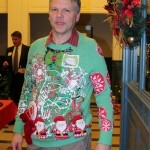 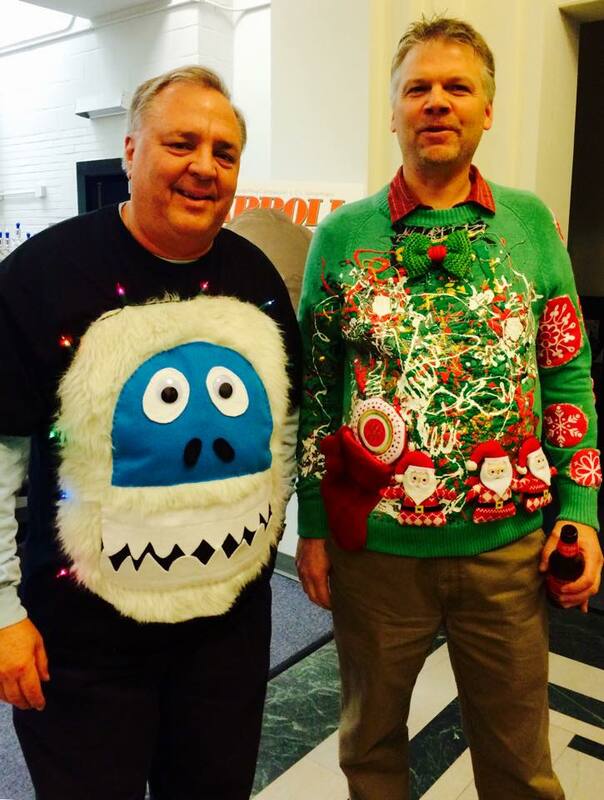 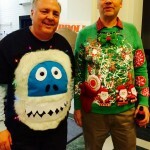 This year’s theme was “Ugly Sweaters” and the CTC Members did not disappoint! 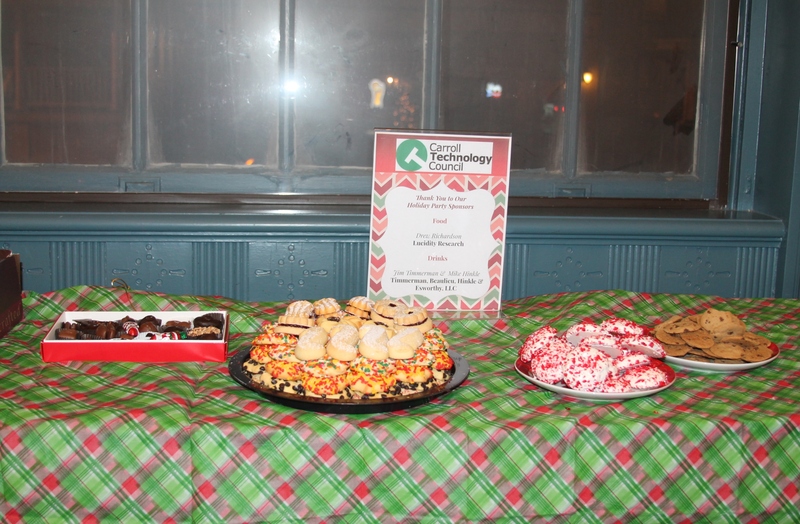 A special THANK YOU to our sponsors: Food- Lucidity Research, Beverages- Timmerman, Beaulieu, Hinkle & Esworthy, LLC and venue host Kohn Creative! 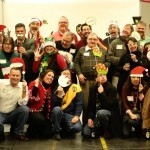 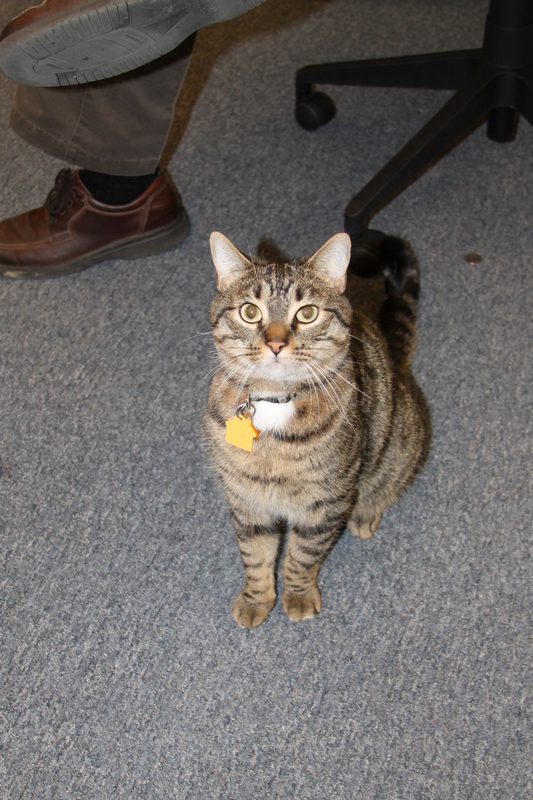 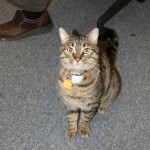 Who says that Techies are all Business?